My mind is often bubbling with enterprising project ideas and I’m grateful to feel so stimulated in life. Ideas spark the most when reading a visionary non-fiction book. I recently read Sowing Seeds in the Desert by Masanobu Fukuoka. It’s one of those books where you feel compelled to write notes as you go along, afraid some of the profound and insightful passages will get lost or forgotten. I try to feel content that the words will not be lost; they can always be savoured again and that somehow they’ve made an imprint. What strikes me as I read books by writers such as Fukuoka, Charles Einenstein and Bill Mollison, is how far detached so many people are from the colourful dynamics and depth of ecological connections in the natural world. It’s a subtle, impalpable detachment which I feel in myself to varying degrees. This detachment is arguably a form of human suffering and contributes to an underlying anxiety in us. Charles Einenstein paints this discourse persuasively in his writing, calling it the Age of Separation. “…the material path humanity has chosen is reflected in the degradation of the environment. Now, we have the ugly sight of industry, government, and the military joining forces in the struggle for ultimate power“. All the time, nature quietly stumbles on, transcending beauty and ugly edges, good and evil. Nature simply exists and evolves, yet through our activities we have heightened the rate of extinctions way beyond the natural background rate. Our mismanagement of planet Earth can sometimes make us look like a disease nibbling away down the spine of Gaia, sending ripples of pain to every corner of the Earth. Stark language reflects the pain and the loss that I feel. We could do so much better. 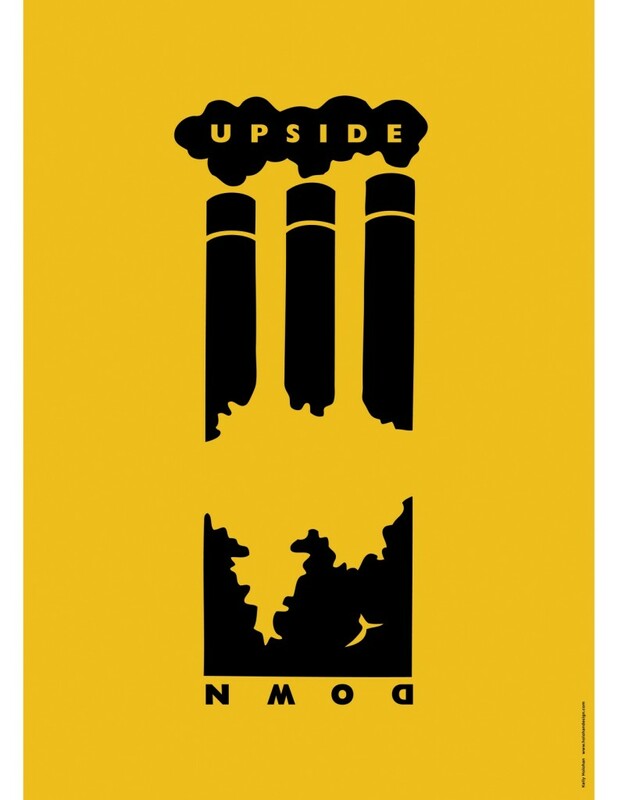 Upside Down by Kelly Holohan. Let’s turn it around. Writing from his tradition, Fukuoka proposes that the Asian tendency to live quietly and view the world as transitory is disappearing: “The new trend is toward glorifying modern civilisation and the idea that the material is almighty“. This is where we have arrived in the face of millions of years of evolution. If we really respected the natural world and sought to embody ourselves into living in closer harmony with it, we need to understand that our “progress” and achievements is not only rather weak, but an illusion. How did Fukuoka come to these understandings of our place and position in the natural order? How did he go from a scientist working in plant pathology to a philosopher and farmer? In his book, he recounted going through a crisis of meaning in his younger years and an experience that caused him to click into a way of understanding the world. He started viewing the world through a lens that grasps nature in its entirety, a single interconnected reality with no intrinsic characteristics. From this new perspective he developed his philosophy which he expressed through the act of farming, pioneering the philosophy of “natural farming”. In Sowing Seeds in the Desert, Fukuoka also wrote about how scientists all to often view the parts but not the whole. As I read Fukuoka, I am reminded of James Lovelock’s Gaia theory that also stresses an understanding of the Earth as a giant, breathing, living ecosystem. Lovelock and Fukuoka both warn of the dangers of reductionism which gives way to narrow thinking, with scientists only viewing the planet through their discipline, whether they be geologists, biologists, chemists or geophysicists. We need these fields of studies to keep connecting with each other, constructing a grand picture of our relationship with the Earth as a living, dynamic system. Fukuoka was a gentleman with a deep sense of connection with the natural world. 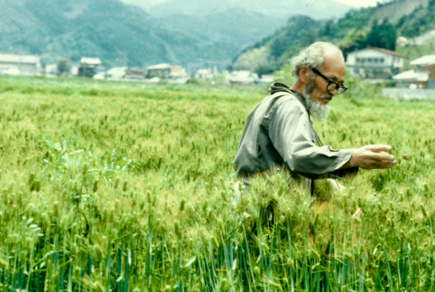 People would travel from all over the world to visit his farm in Shikoku to learn from his natural farming techniques. 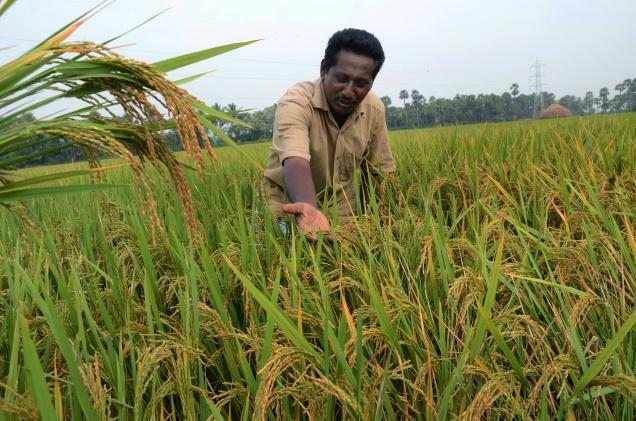 His farm had impressive yields, beyond that of conventional farms in his region. From this he earned the respect and curiosity from the conventional farming establishment, that has generally moved the other way, deeper into industrialisation. I hold hope in an awakening. A day when the steady march of progress and endless consumption shifts in direction and we turn towards the pursuit of a more harmonious relationship with the planet and a philosophies that rewild and connect us closely with the land. Some people think this hope is a naive pursuit and our ship has gone too far from its course. I prefer to hold optimism. The path is messy, difficult and frustrating – and it’s long. The awakening will be slow, one heart at a time, stifled and wounded by catastrophes along the way. What Fukuoka taught his students was not only natural farming, he taught a philosophy – one that inspired and sent thousands of hearts in a positive direction. Previous Post Stepping up and looking forward: what next for Sutton Community Farm?